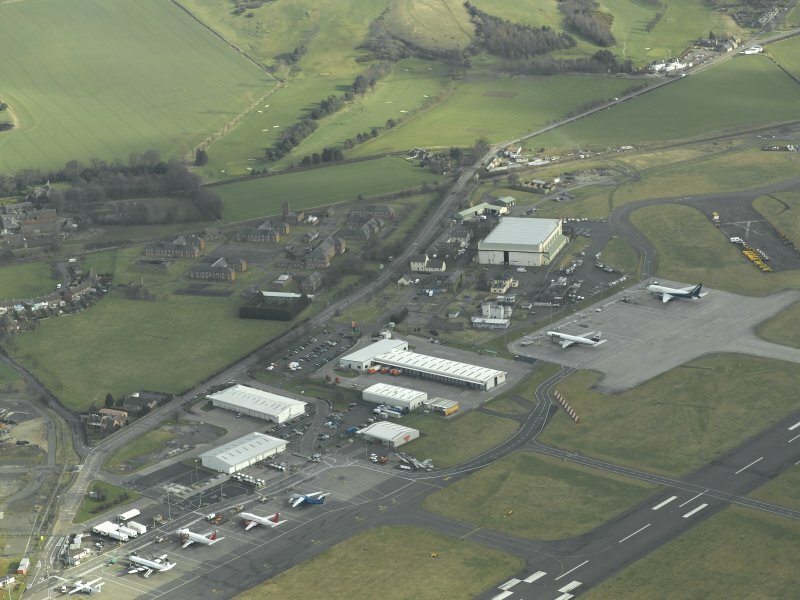 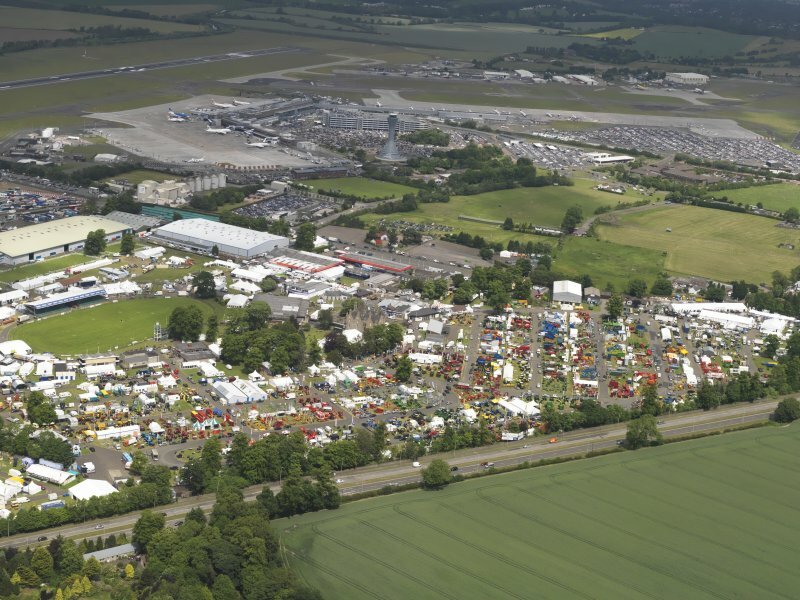 General oblique aerial view of the Royal Highland Showground with Edinburgh airport in the background, taken from the SSW. 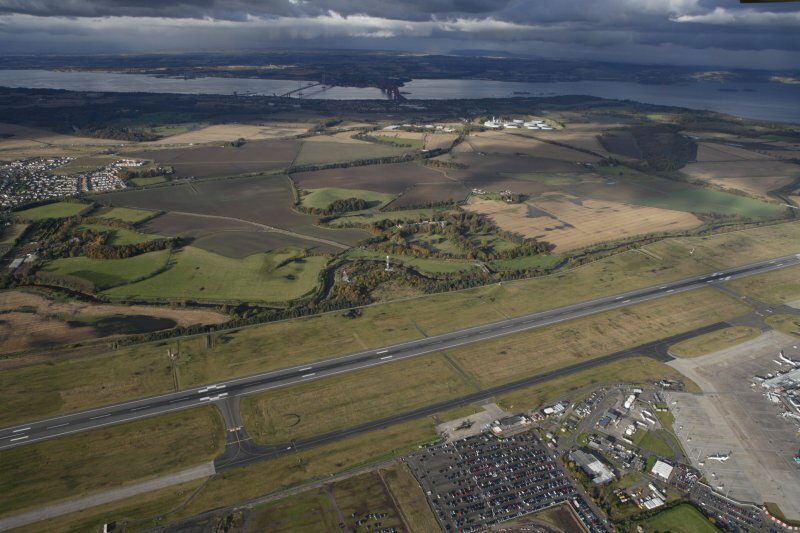 Oblique aerial view centred on the SE-NW runway, taken from the NW. 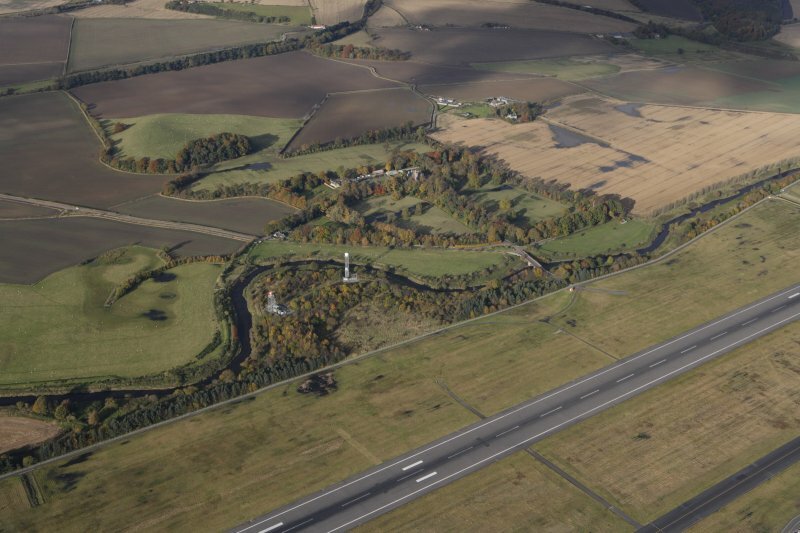 Oblique aerial view of the runway at the airport while coming in to land, taken from the SW.
General oblique aerial view of Carlowrie Country House with the runway in the foreground and the Bridges in the distance, looking N.
General oblique aerial view of Carlowrie Country House with the runway in the foreground, looking NNE. 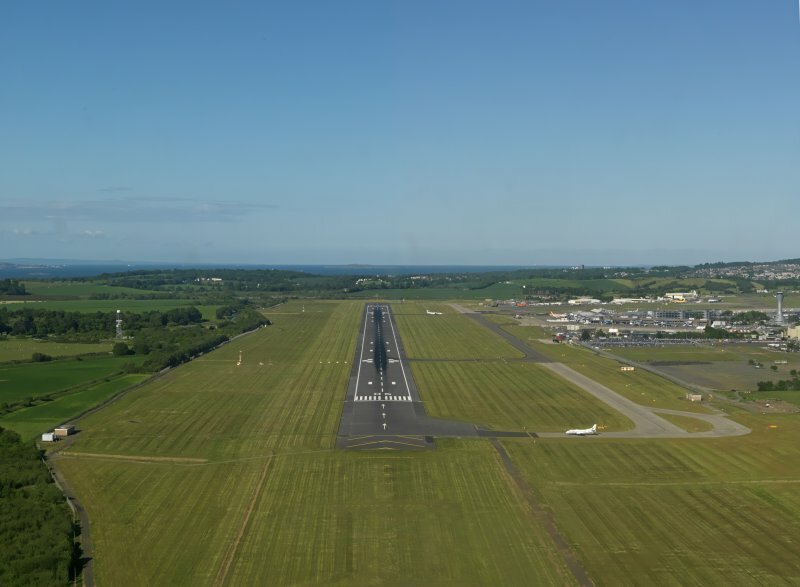 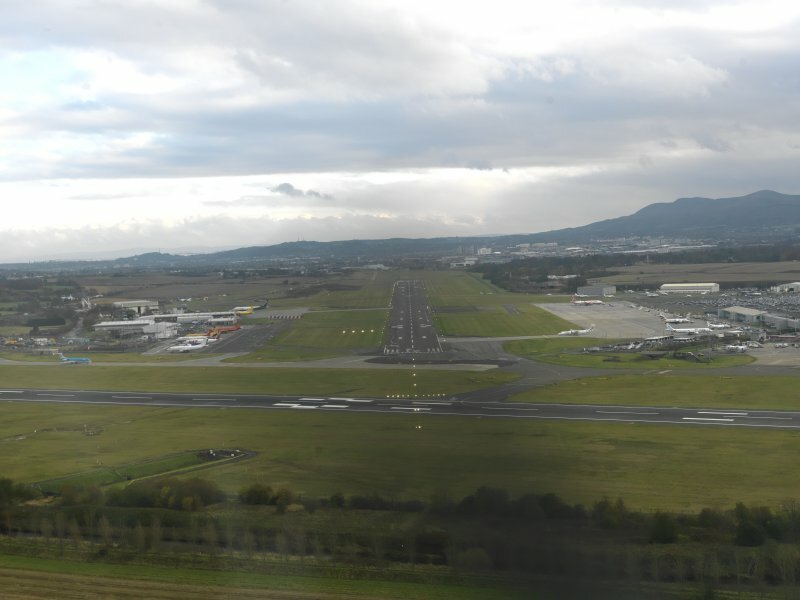 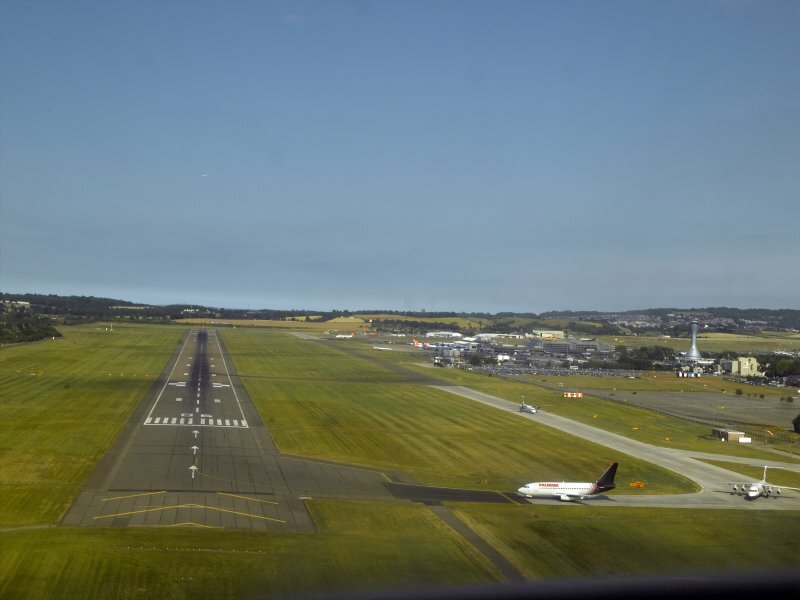 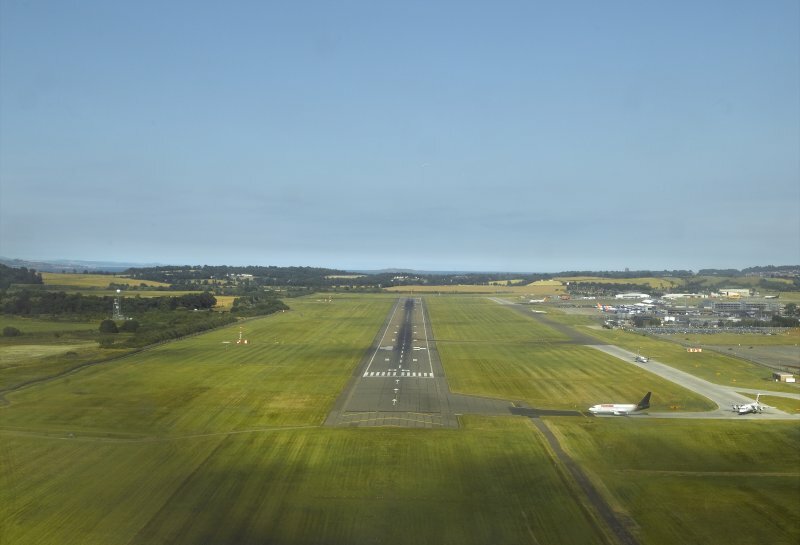 Oblique aerial view looking along the runway at Edinburgh airport on approach for landing, taken from the WSW. 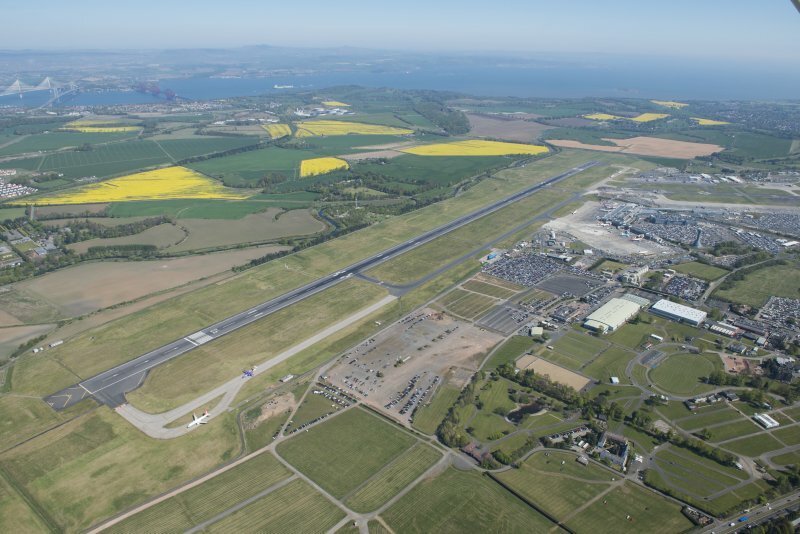 Probable location, Edinburgh Turnhouse Airport. 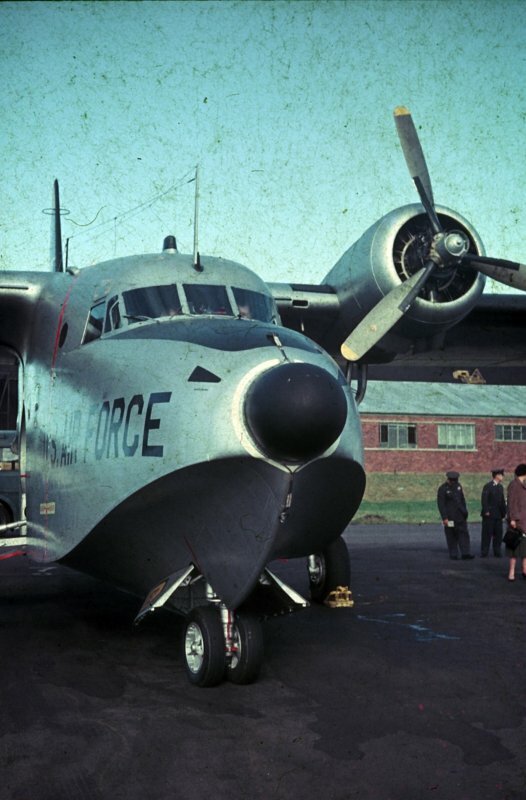 Probable View of Albatross Seaplane US Air Force. 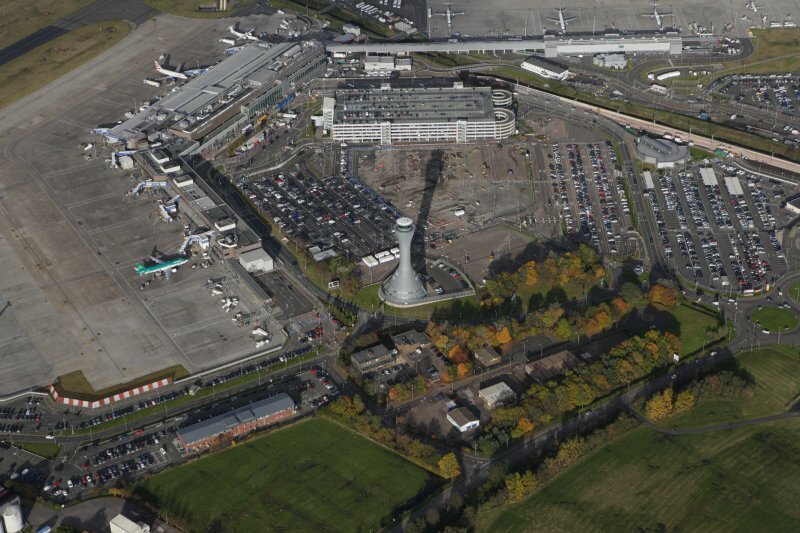 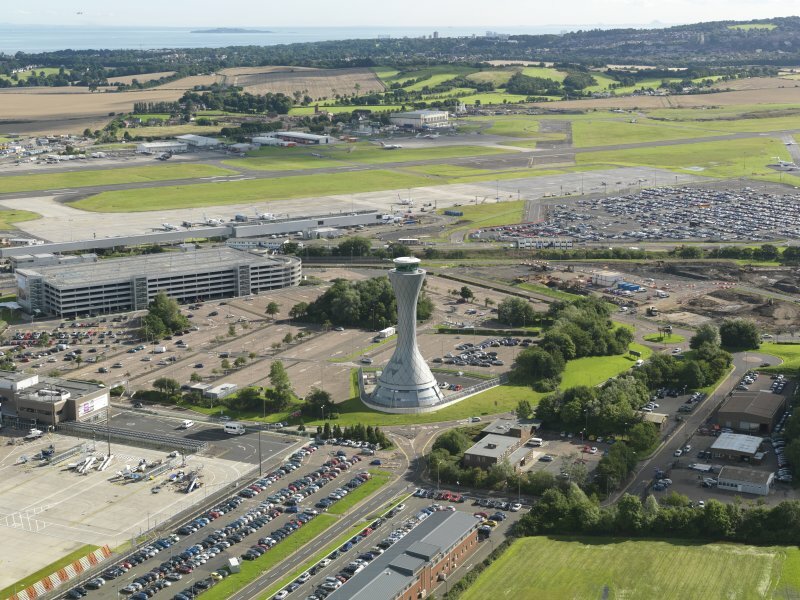 Oblique aerial view of the airport centred on the air traffic control tower, taken from the SSE. 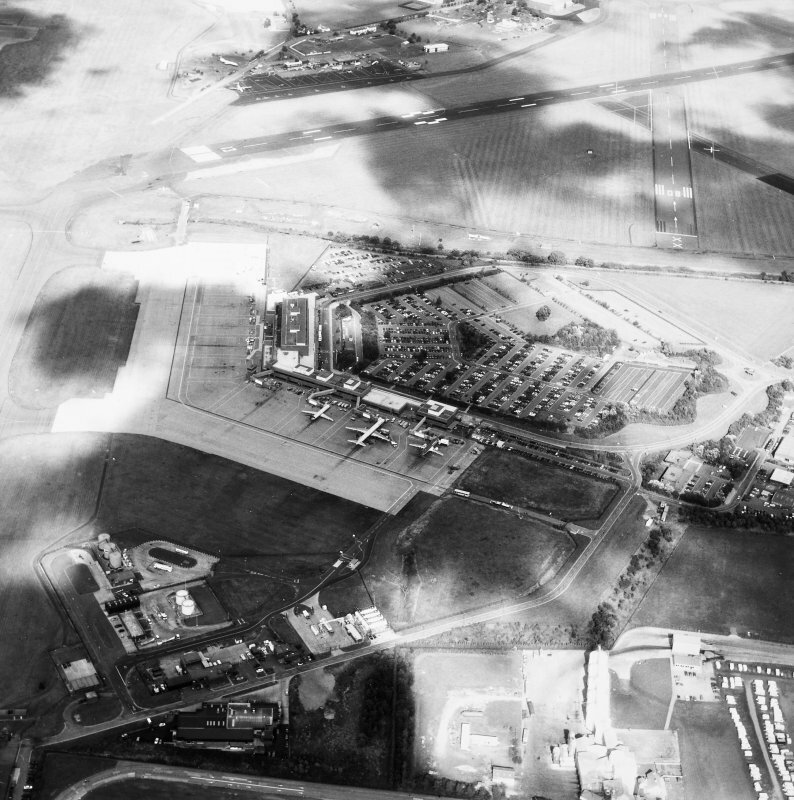 Scanned image of Luftwaffe vertical air photograph of Turnhouse Airfield, Edinburgh and surrounding area. 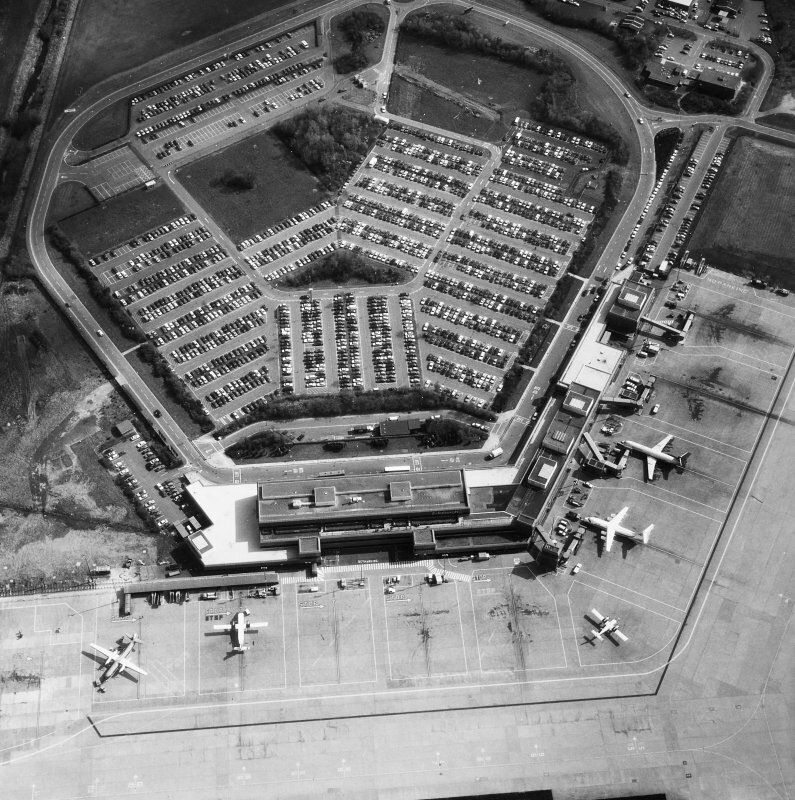 Oblique aerial view of the new control tower, looking NNE. 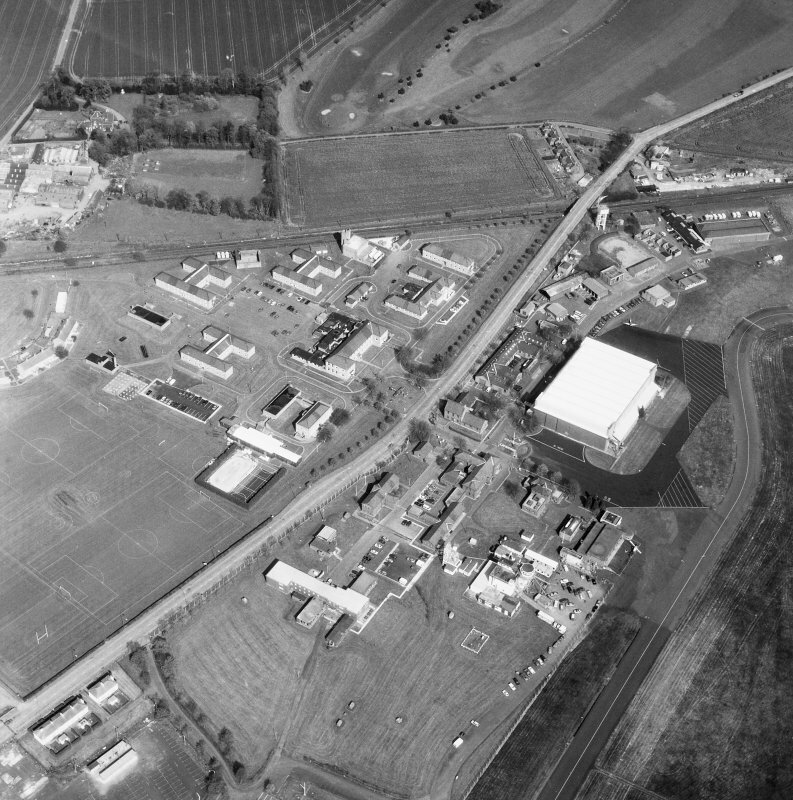 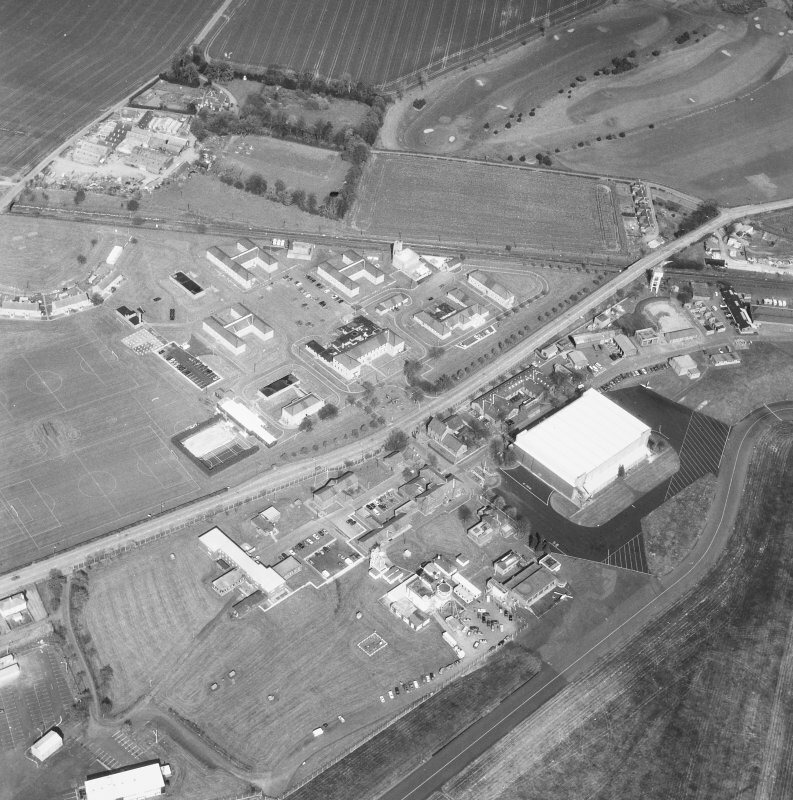 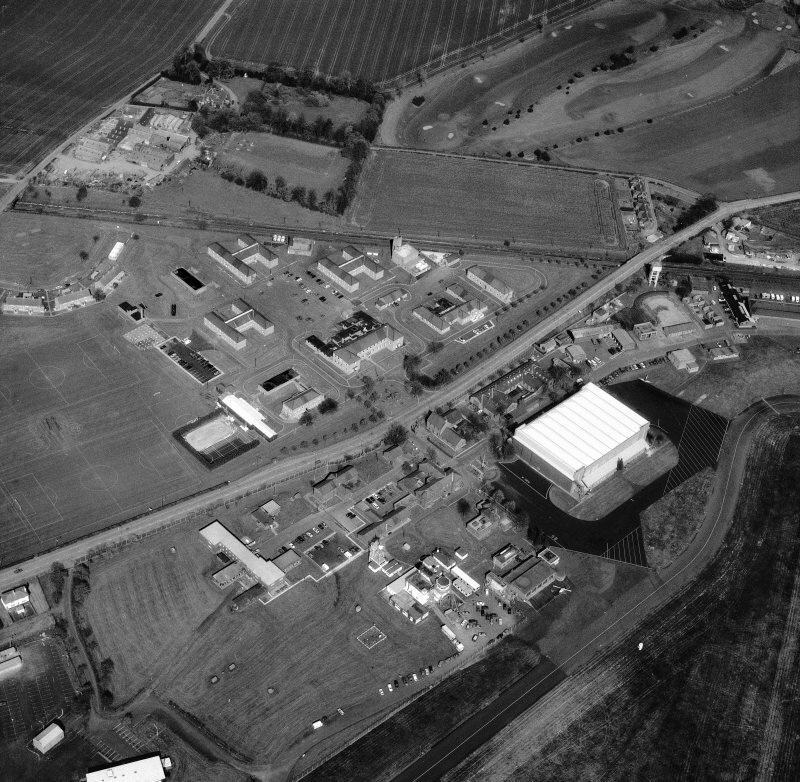 Oblique aerial view centred on the former RAF base at Turnhouse, taken from the WNW. 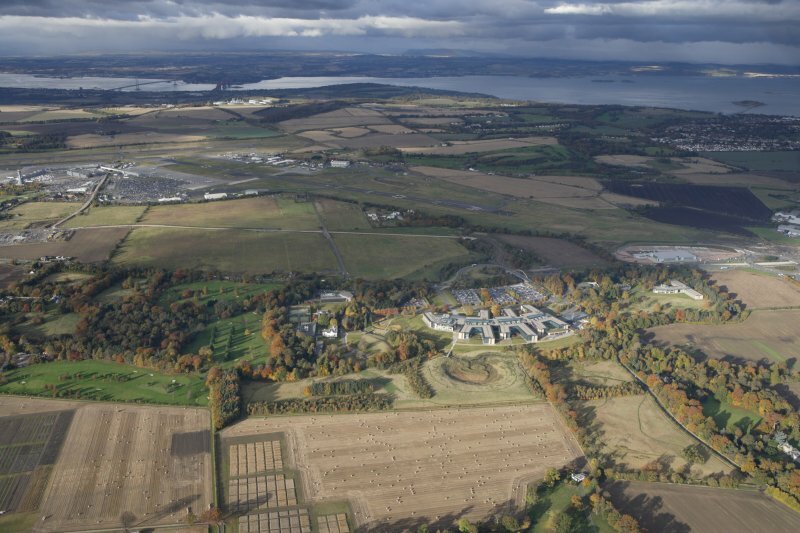 General oblique aerial view of the Royal Bank of Scotland building with the Bridges in the distance, looking N.
For Edinburgh Airport see NT17SE 69 and for Turnhouse Airport Terminal Building (Matthew, 1954) see NT17SE 346. 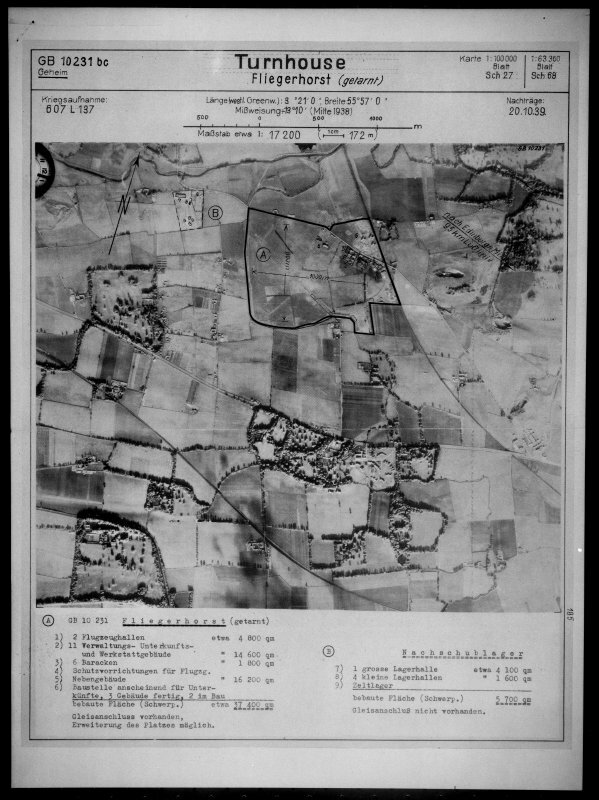 This airfield was used during WWI, opening in 1916, but reduced in status during 1917. 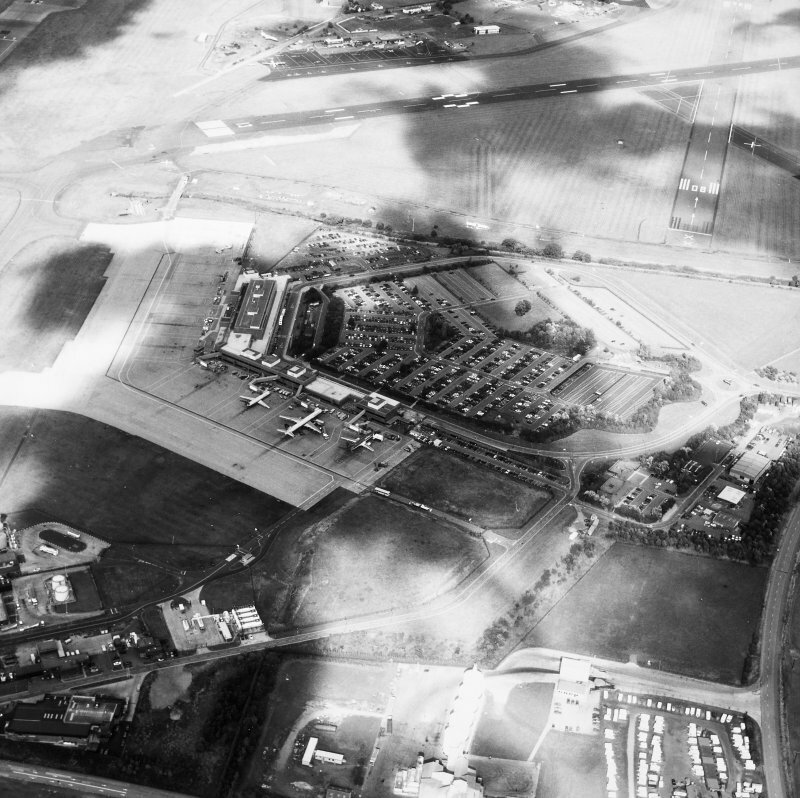 At the start of WWII it became a sector Station and during late 1939 concrete runways were built. 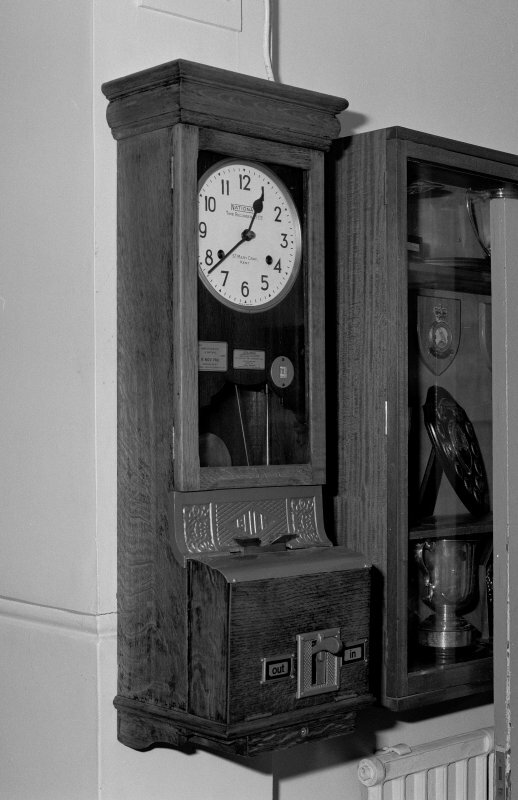 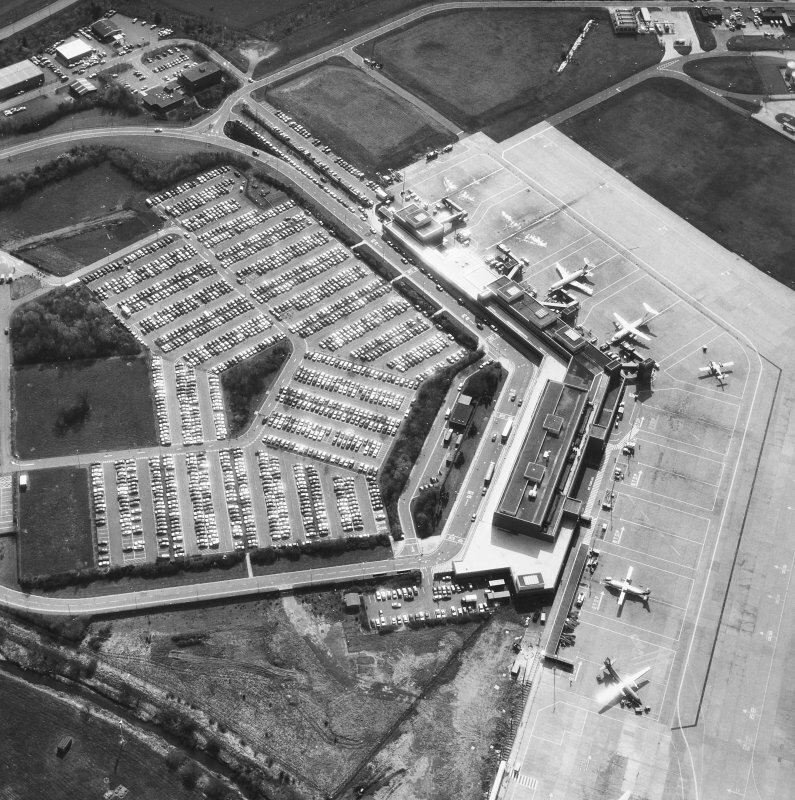 The airfield was temporarily closed during 1961 for reconstruction to the main runway and control tower. 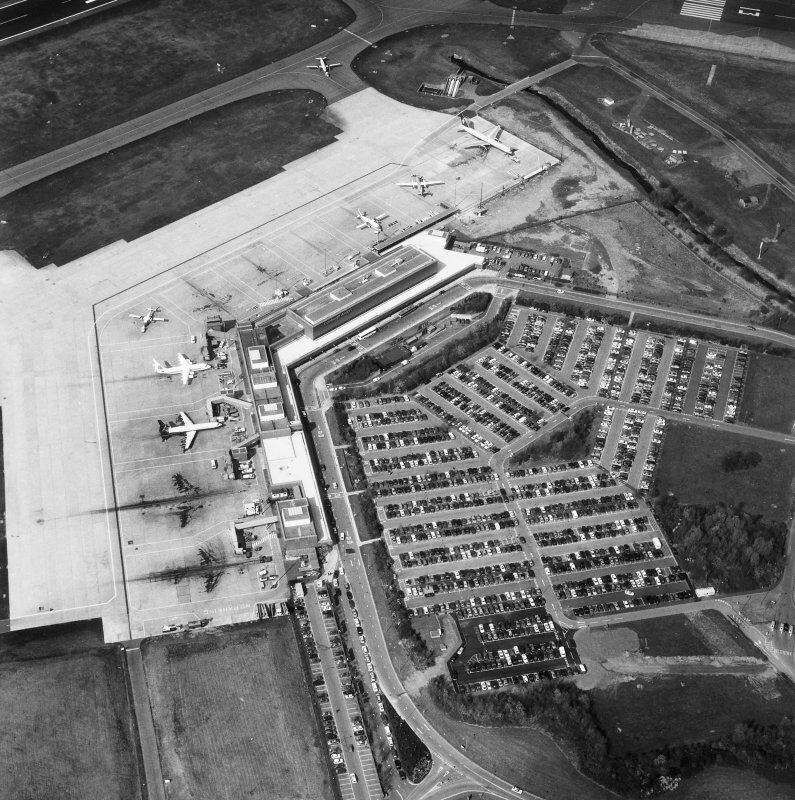 When British Airports Authority took over in 1971 it was decided to construct a totally new runway to the NW along with a new terminal building (see NT17SE 69). 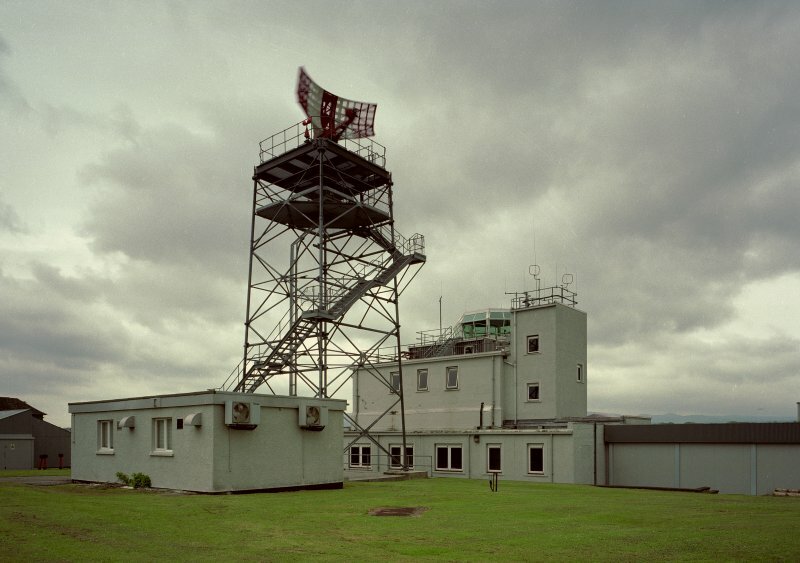 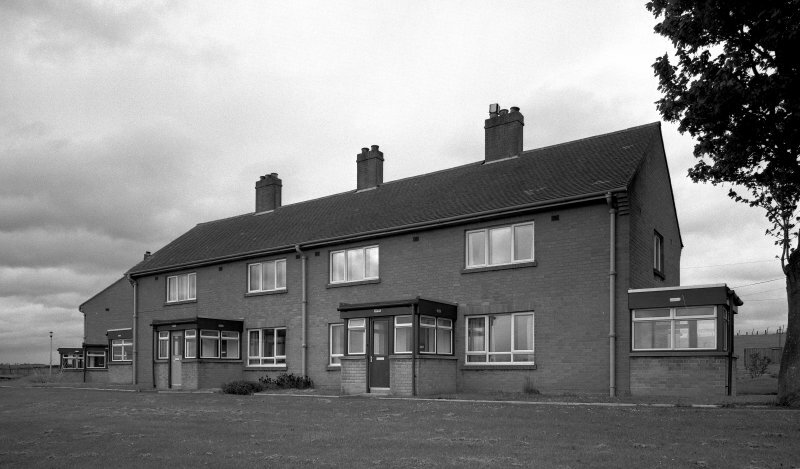 Part of RAF Turnhouse is used by Edinburgh Airport (NT17SE 69) and the RAF base has closed during 1997. 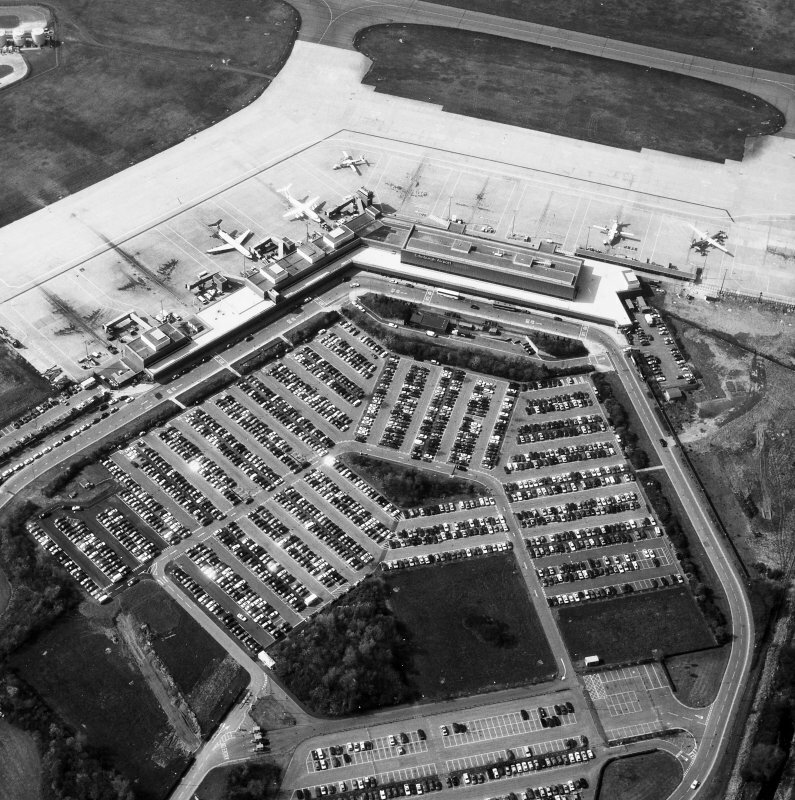 The original terminal building has been demolished.